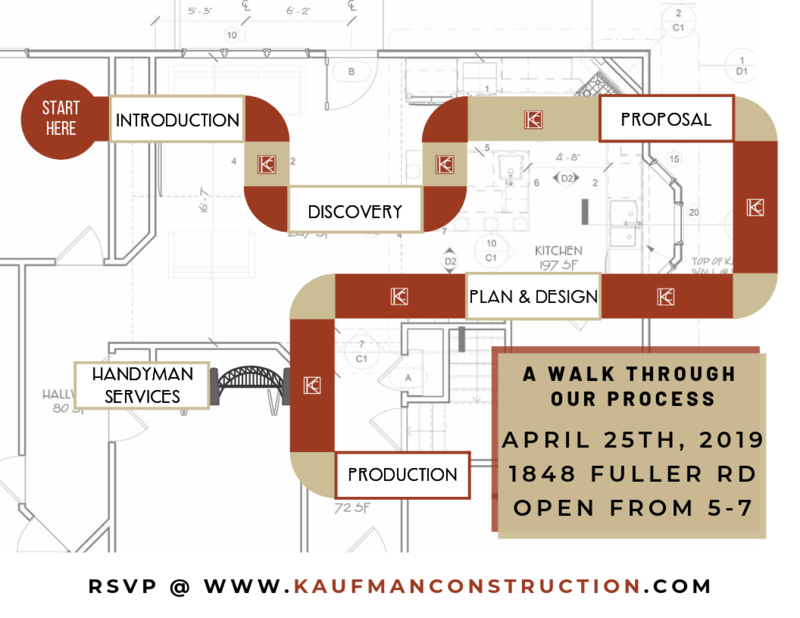 Stop by our office on April 25th anytime from 5 - 7 pm and take a walk through our process. Walk through a set of 6 stations in which you will enjoy food and beverages, learn more about our process, and meet our team! RSVP by filling out the form on the right. We can't wait to see you!